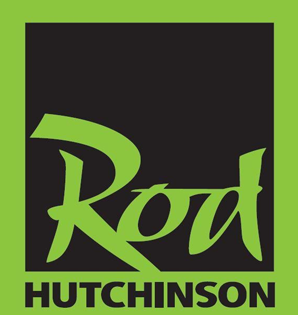 Here at Rod Hutchinson we are very proud of our customer service and our products but should you need to contact us for any reason please fill out the form or send us an email. We aim to reply within 1-2 days but if we are really busy getting the orders ready for all you fantastic customers it may take us just a little bit longer. Please be patient with us and we will get back to you as soon as we possibly can.